This and That » Blog Archive » Owls - What else would it be? This entry was posted on Tuesday, December 22nd, 2009 at 1:33 pm	and is filed under Animals. You can follow any responses to this entry through the RSS 2.0 feed. You can leave a response, or trackback from your own site. Its a good picture, nicely done! Aye, it’s a great pic! 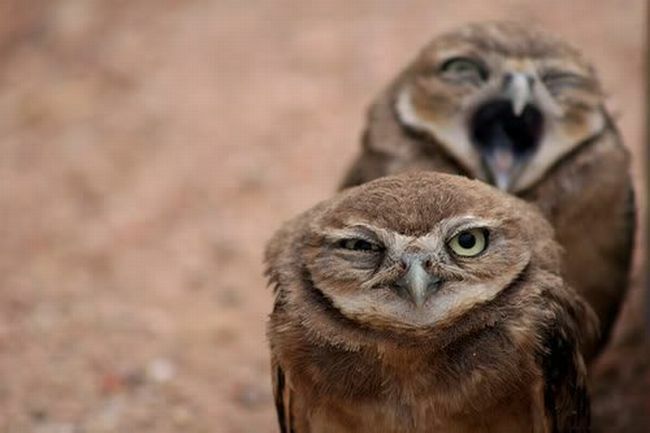 I love owls, so when I saw it, I had to post it.